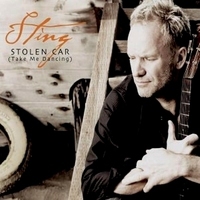 "I used a quote from 'Soul Man' by Isaac Hayes - people in the know will know exactly what it is - it's a kind of soulful song with a kind of baroque chord sequence"
"It's a standard song of love and loss - a homage to the type of music I lost my virginity to, that I drove my first car to and that has been burned into my brain." 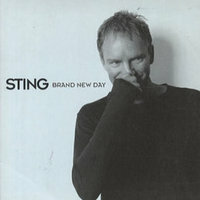 "I'm not interested in just copying records that were already brilliant. What's the point You can't improve on Sam and Dave or Marvin Gaye. 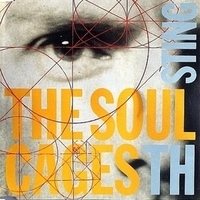 You can't better Otis Redding. 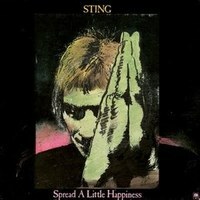 But you can twist it a little, combine it with other elements and pervert it a bit to make it your own." 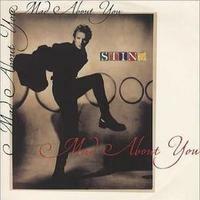 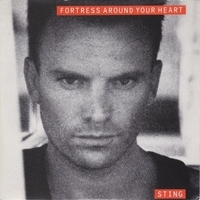 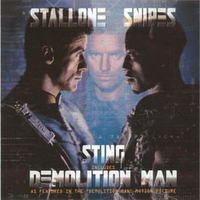 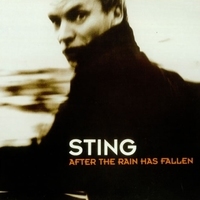 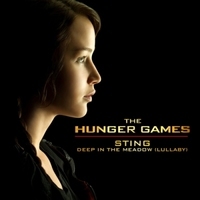 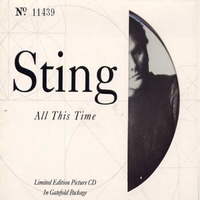 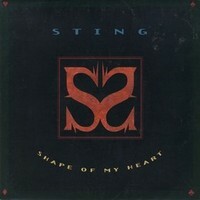 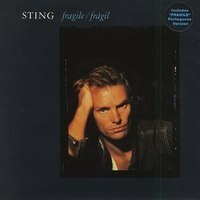 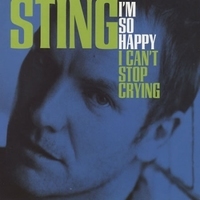 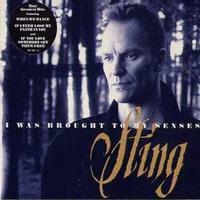 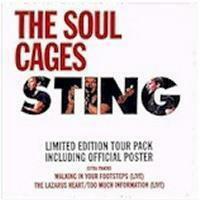 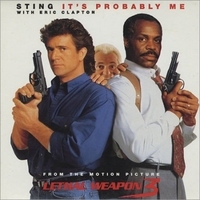 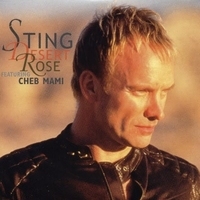 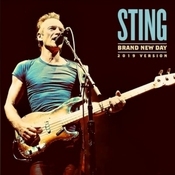 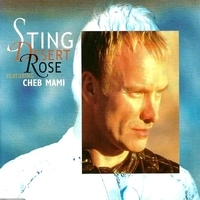 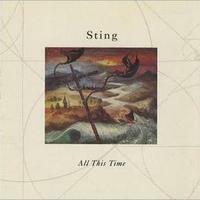 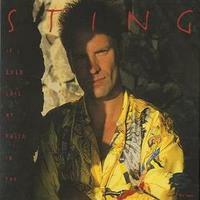 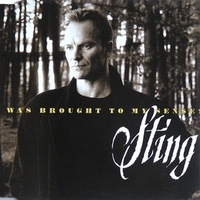 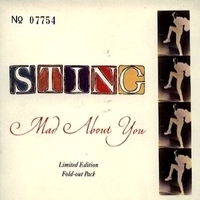 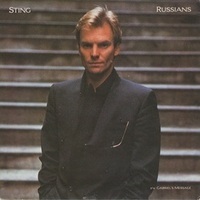 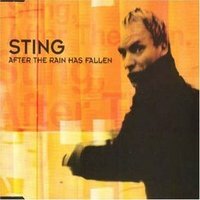 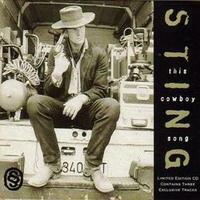 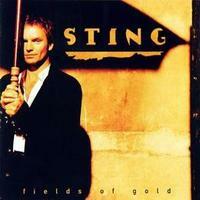 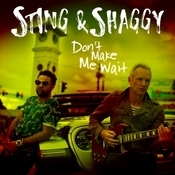 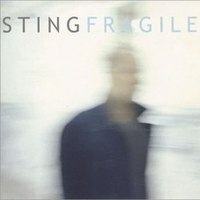 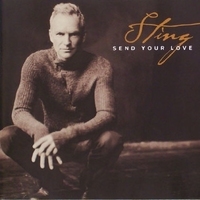 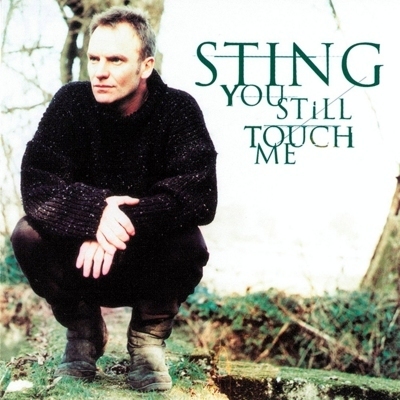 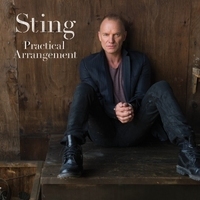 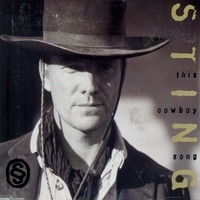 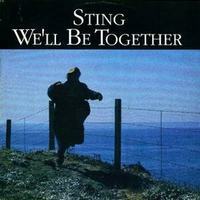 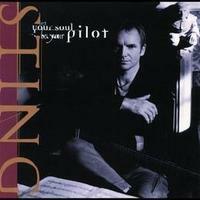 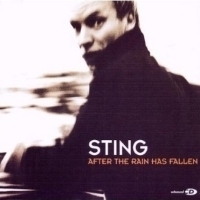 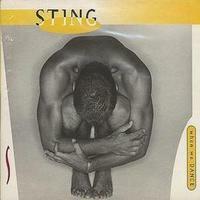 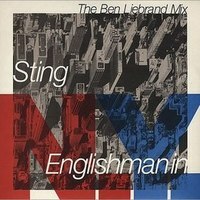 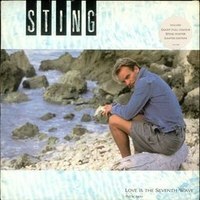 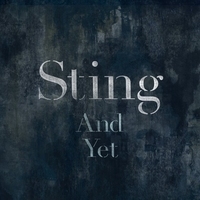 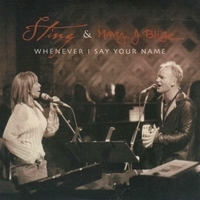 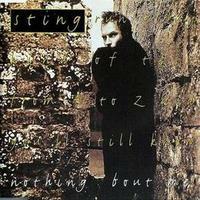 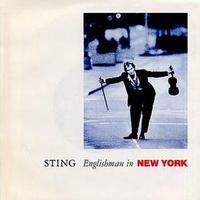 'You Still Touch Me' appears on Sting's 1996 album, 'Mercury Falling'. 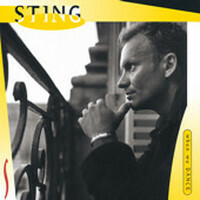 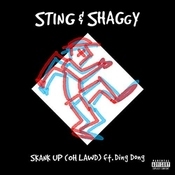 The track was released as the second single from the album in the UK and spent three weeks on the chart peaking at #27. 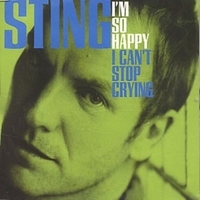 This UK singles saw some interesting bonus tracks. 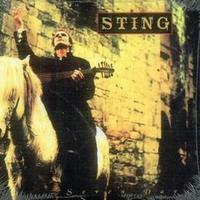 'Lullaby To An Anxious Child' was clearly inspired by newly born Giacomo, but 'Beneath A Desert Moon' was a real gem. 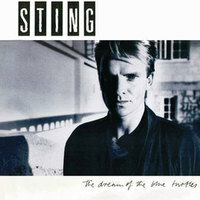 Like its contemporary, 'The Pirate's Bride' the song is of such high quality that it really should have been released to a wider audience via the album. 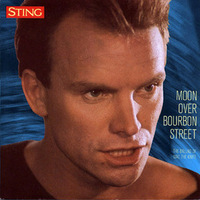 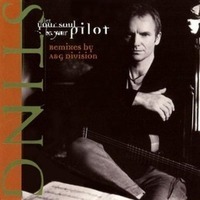 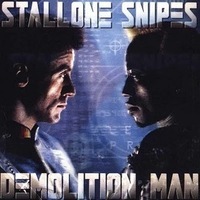 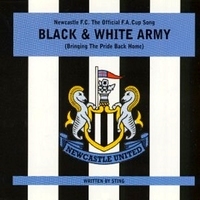 One of the CD singles also featured two Hani Commissioned remixes of 'Sister Moon'. 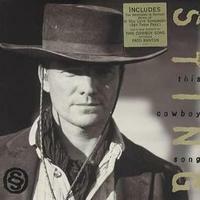 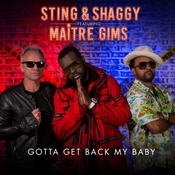 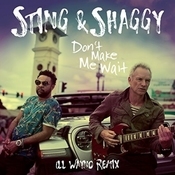 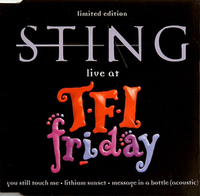 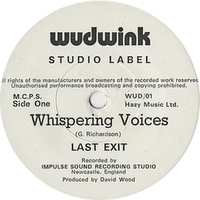 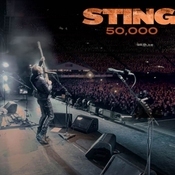 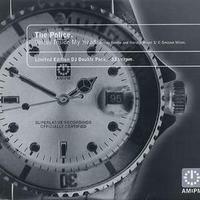 Two months following the initial release of the single, a further live CD featuring a three song performance on Chris Evans' "TFI Friday" was released a limited edition of 15,000 copies.